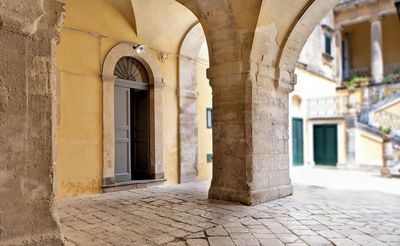 Located within a wing of the Palazzo Diquattro in Ragusa, Epoca - Camere con stile, invites guests for an unforgettable experience. 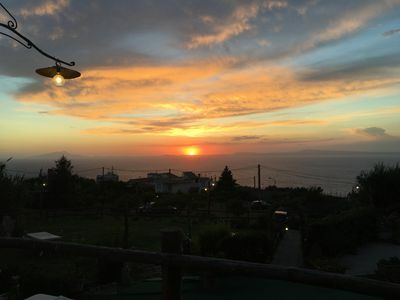 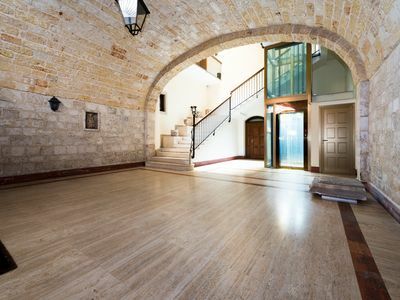 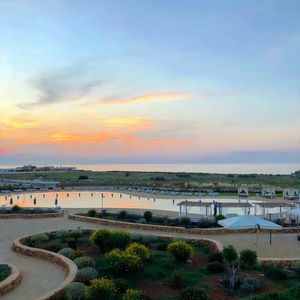 The owners, Costanza and Maria, lovingly restored their family home to share it with those who want to discover the true Sicily and appreciate its beauty. 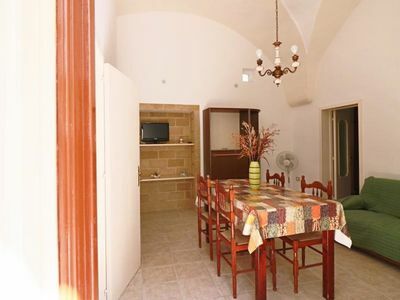 A convenient location within walking distance to the main architectural attractions, markets and artisan cafes will allow you to soak in the magic of Ragusa Ibla. 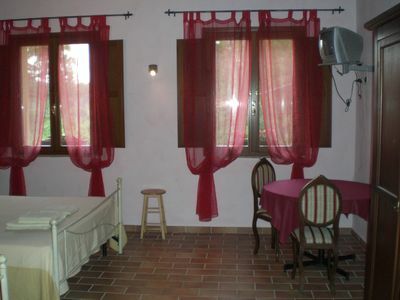 The large, airy rooms have remained faithful to the original in both the architectural volumes and the home furnishings. 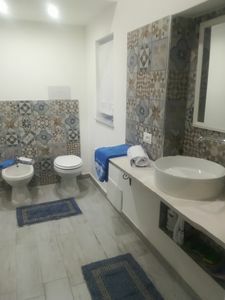 All rooms with WI-FI, have TVLED Full HD 32-inch, digital safe, minibar, tea corner, individual control air conditioning, private bathroom with shower, bathroom amenities, hairdryer. 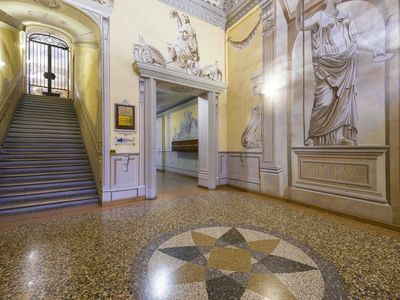 Epoca is inside an historical building close to restaurants and dining, family-friendly activities, nightlife and the most important baroque cathedrales and palaces. 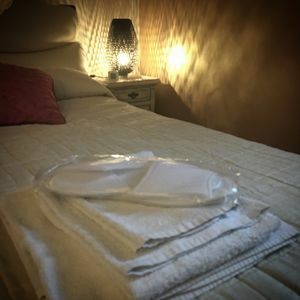 You’ll love Epoca b&b because of the many details designed to offer you maximum confort but also because of the cosiness, the location, the high ceilings, the antique furnitures, the breackfast exclusively made of Sicilian gastronomic specialities. 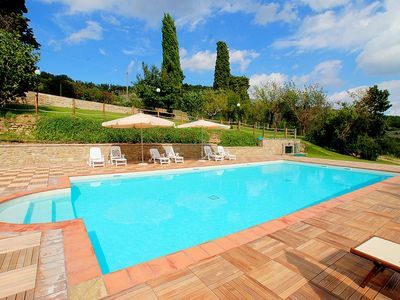 This place is good for couples, business travellers, and families (with kids). 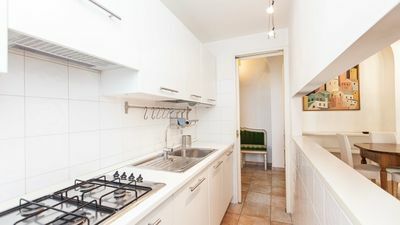 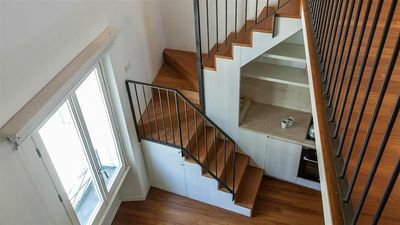 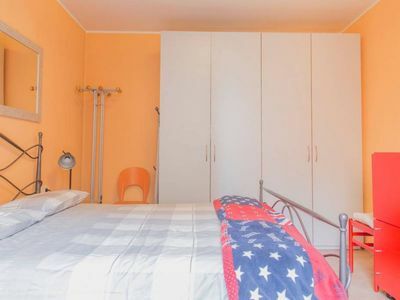 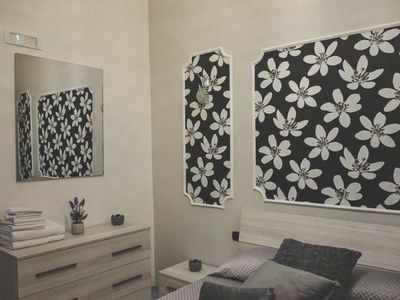 Cozy Navigli apartment in Navigli with WiFi. 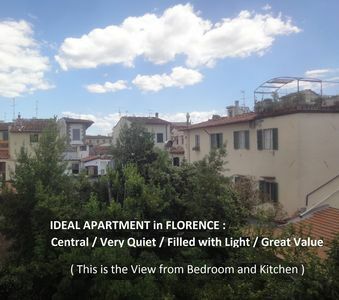 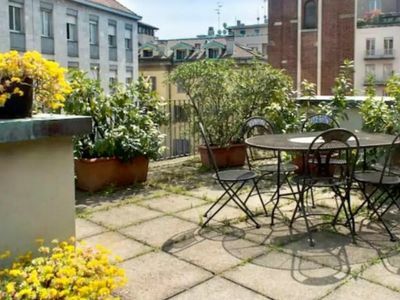 Amazing San Babila apartment in Centro Storico with WiFi, air conditioning, private terrace & lift. 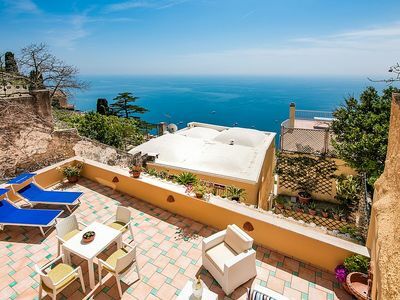 Villa Cielo B: An elegant and welcoming apartment which faces the sun and the sea, with Free WI-FI. 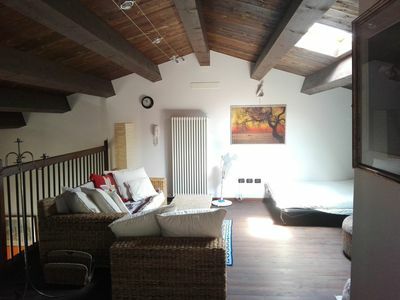 Casa delle Rondini A: A characteristic and welcoming apartment that is part of an ancient country house surrounded by meadows and by green hills, with Free WI-FI.